This is a web page created for CMPE 3 Personal Computers, Assignment 2. 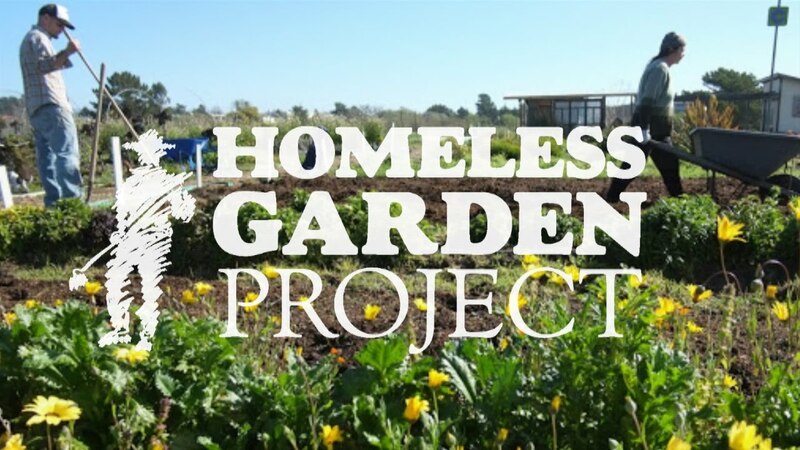 My goal is to bring attention to the wonders of the homeless garden project! Check out their website here!. Check out my other webpage here!. Reaching out to Non-Profit organizations like us.